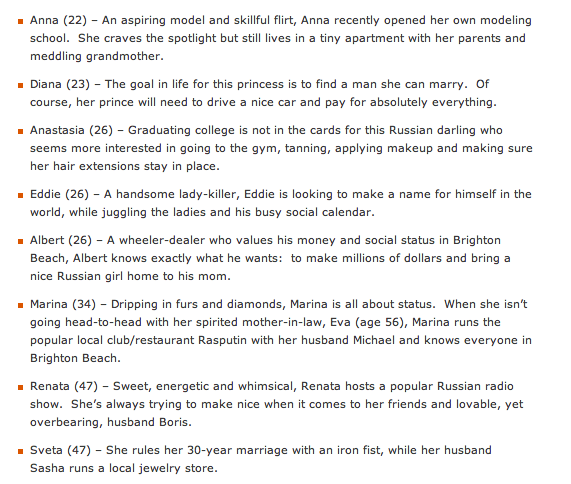 The Russian Jersey Shore: No one is ready. Edit: Ok, I give in. I’m liveblogging it! Come back here August 11 for fun. I’ll remind you, don’t worry. I don’t think I’m ready.